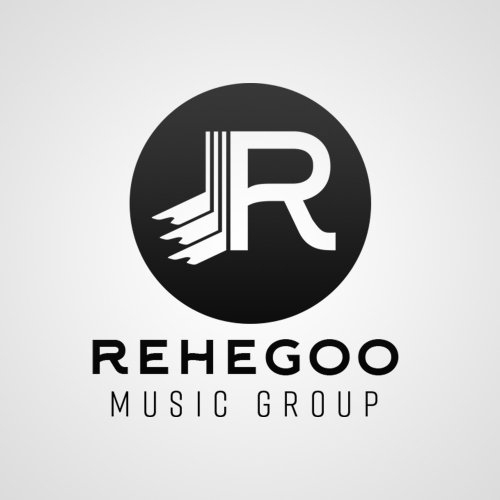 Rehegoo Music Group Demo Submission, Contacts, A&R, Links & More. Rehegoo was founded in 2014 by an Italian entrepreneur named Marco Rinaldo. Rehegoo's main goal is to allow all artists to be heard.